Leisure property specialists Davis Coffer Lyons has appointed two new members of staff to its professional advisory division. George Burt has joined the Lease Advisory team and Liv Keeler has joined the Valuation team. Both are Junior Surveyors. The news coincides with the promotion to Director of two existing members of the Valuation team, Cameron Wright and Jonathan Wall who joined DCL in 2014 and together have 50 years’ worth of experience in the sector. George joined DCL having recently graduated from Oxford Brookes University with First Class Hons in Real Estate Management. During his time at Brookes he was President of the Oxford Brookes Real Estate Student Society (OBRESS). 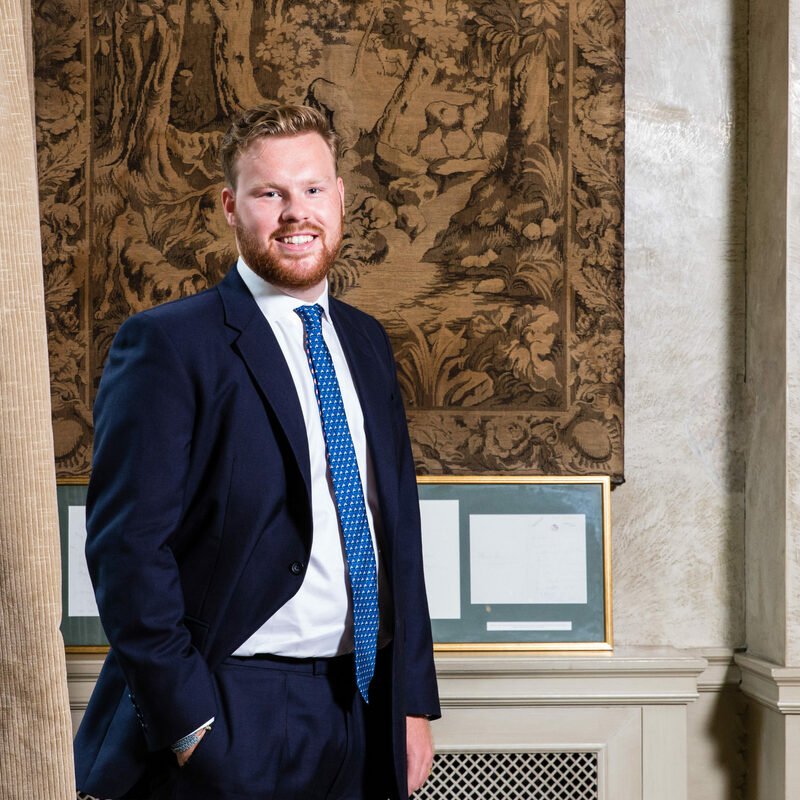 As Assistant Surveyor within the Lease Advisory team, George is involved with restaurants, bars, traditional public houses, clubs and other leisure assets and will be assisting the senior directors Margaret Walsh and Pip Gee-Merrett in all aspects of their work, across all sectors and working towards his APC. Liv Keeler is currently finishing her Masters Real Estate degree at London South Bank. In her spare time she enjoys exploring pop-up food stalls and bars in the Borough Market and London Bridge area. The news follows the appointment of Cesca Hawes last month to DCL’s Development and London Estates Leasing team as a Senior Surveyor from Harper Dennis Hobbs.